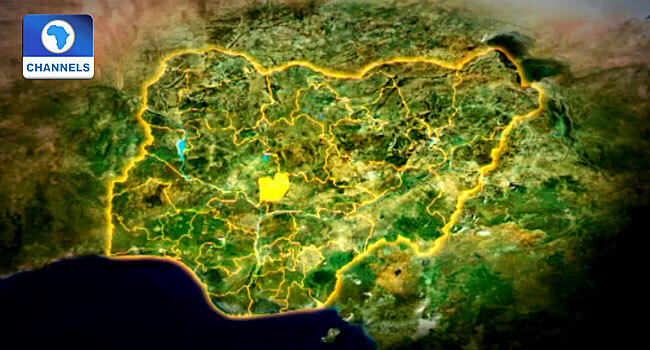 Lagos and Kano are the states with the highest number of registered voters in the country. The Chairman of Independent National Electoral Commission (INEC), Professor Mahmood Yakubu, disclosed this to reporters in Abuja on January 7, 2019. According to him, the electoral body has registered more than 84 million Nigerians to vote in the 2019 general elections. 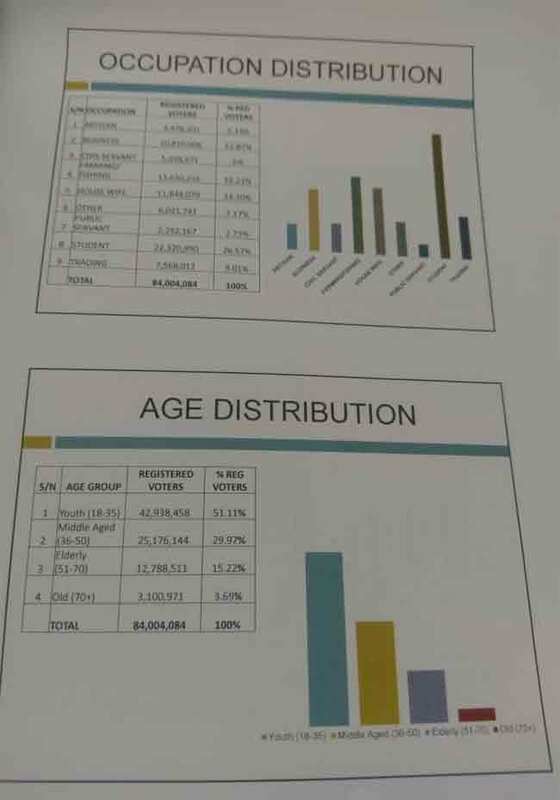 Lagos has 6,570,291 registered voters while 5,457,747 people registered in Kano. 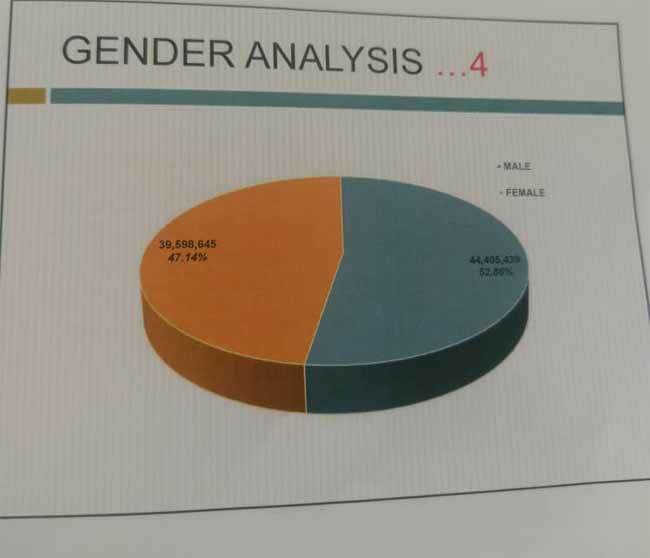 A breakdown of the 84 million registered voters according to gender, occupation, and age distribution is shown in Fig. I and Fig. II respectively. Read the full breakdown of the figure in the table below, according to the various states.